It Bangla Google Adsense How to apply Google Adsense from blogger? Some years ago you can get Google Adsense account easily, but it is now a golden deer, you cannot get easily Google Adsense. First you have a website or blog site. You have to put five menus in your website and every menu have 7-8 article, which is also unique post. Not a copy paste contains. If you have a blog site then you have to apply from inside from your blog. 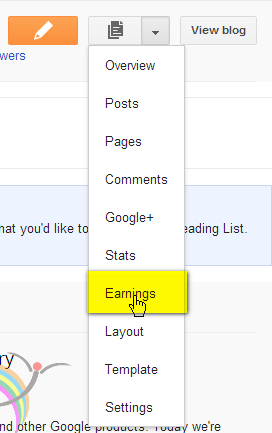 Now I will show you how to apply Google Adsense from blogger and earn money from Google Adsense? Add Your Contact Information properly and Payee name also, but remember that Payee name must be matched with bank account name. If you have not any bank account then no need to add. Create tour account now and after that you will add your bank information. Google sends you a letter for verification. That’s why you have to put your original address. At least put your mobile no and all the option of Policies tic yes. Please check all the information which you submitted once again before continue. If you want to edit information then you have to go Edit Account Information. If you don’t want to edit then continue. With in 1day to I week you get a message for Google Adsense. Then within one month Confirmation Email will come.